With the news yesterday that We Will Rock You will close at the Dominion Theatre on 31st May after twelve years, the Daily Mail is now reporting that it will be followed by Motown: The Musical which follows the story of Motown founder Berry Gordy and how he created the soul label in downtown Detroit in the early 1960s. The show premiered on Broadway last April with a story revolving around the early days of Motown and Berry Gordy's romance with Diana Ross with a book by Gordy, based on his 1994 autobiography, To Be Loved: The Music, the Magic, the Memories of Motown. He represented legendary artists including Smokey Robinson, Marvin Gaye, Stevie Wonder, The Jackson Five and The Supremes. 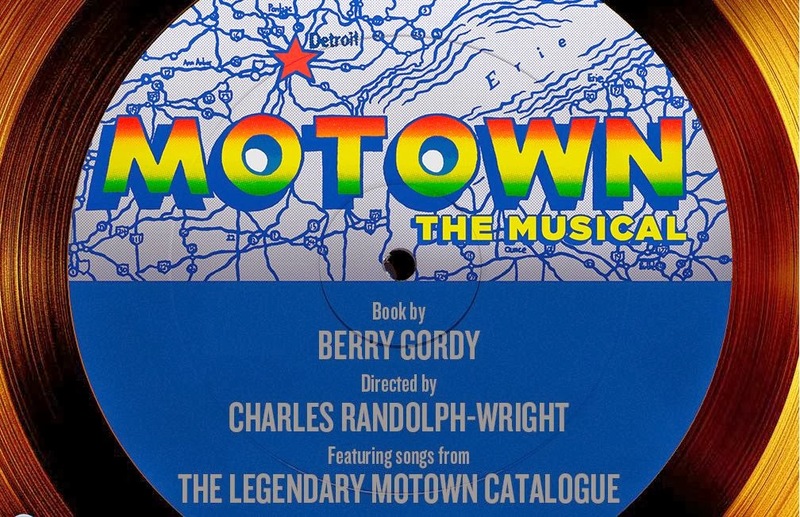 Gordy co-wrote the show and there were complaints about the amount of credit he took for Motown’s success with the producers now preparing to tweak the storyline so that he doesn’t come across as an arrogant music god. 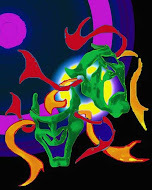 The show includes fifty Motown classics including I Heard it Through the Grapvine, Reach Out and Touch, You’re All I Need, I Can’t Help Myself (Sugar Pie Honey Bunch), Baby I Need Your Lovin' and I’ll Be There. The Dominion will close in June to undertake four months of much needed refurbishment and maintenance with Motown: The Musical expected to open at the end of this year or early in 2015.